1. 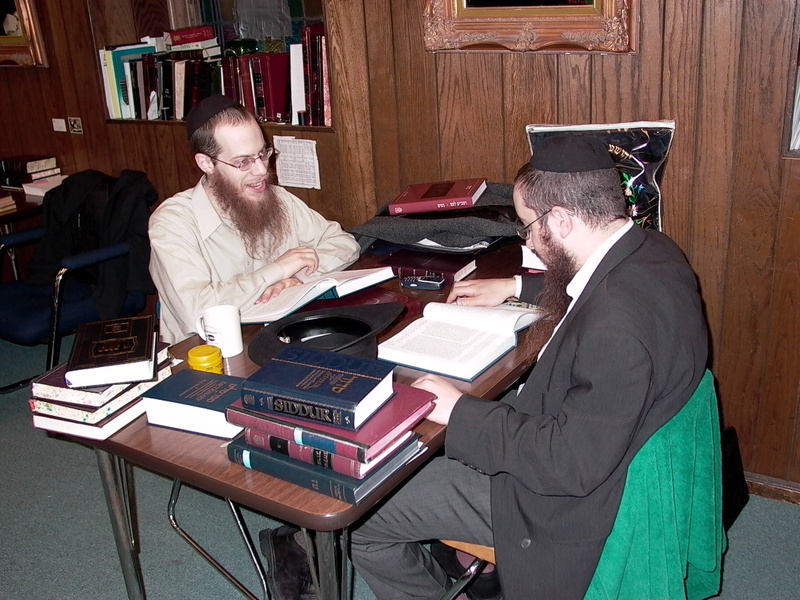 Chassidus or Chassidic Philosophy teaches students through the use of various Chassidic discourses, a more esoteric, yet practical dimension about themselves and the wider world. Through this age-old philosophy, many students learn a whole new meaning on what it is to be a person and a Jew. 2. Talmud teaches students to sharpen their logic and reasoning, and to understand the point of view of another person by plumbing the depths of perhaps the most famous method of learning to think and analyse. Students will explore with the help of various other texts and commentaries such as Rashi, Tosofos, and the many other Talmudic authorities from generations of Jewish thinking. 3. In Halacha (Jewish Law), students learn, with reference to the works of centuries of Jewish legal opinion, how to live as a Jew on a practical daily basis. 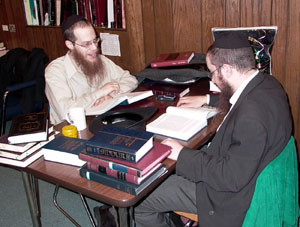 The works that are studied include the Kitzur Shulchan Aruch, Shulchan Aruch HaRav, the Shulchan Aruch, the Tur and the Beis Yosef.